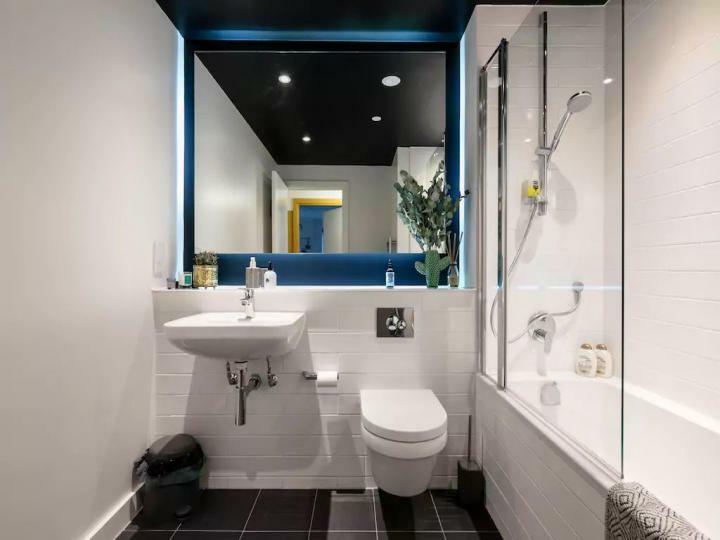 This wonderful 2 1 bath Apartment situated in London E16 is available with the following facilities: Close to public transport, Double glazing, Fitted Kitchen, Fully Furnished, Shops and amenities nearby. 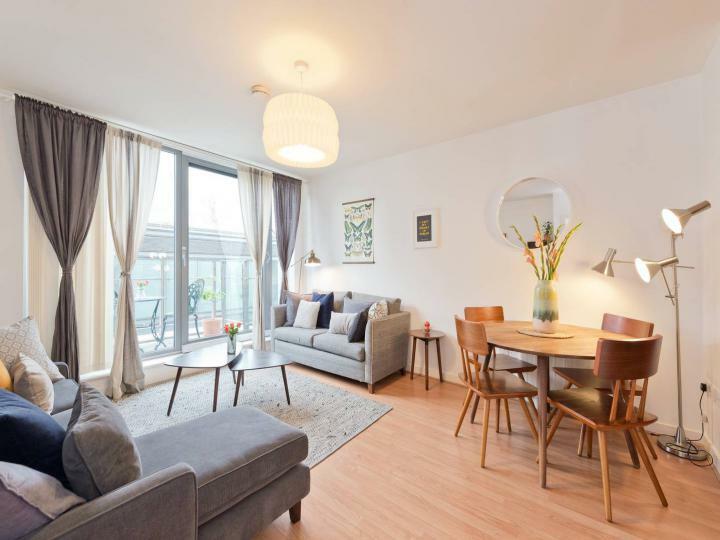 This wonderful 2 1 bath Apartment situated in London E16 is available with the following facilities: Close to public transport, Double glazing, Fitted Kitchen, Fully Furnished, Open Plan Kitchen/Living room, Shops and amenities nearby. 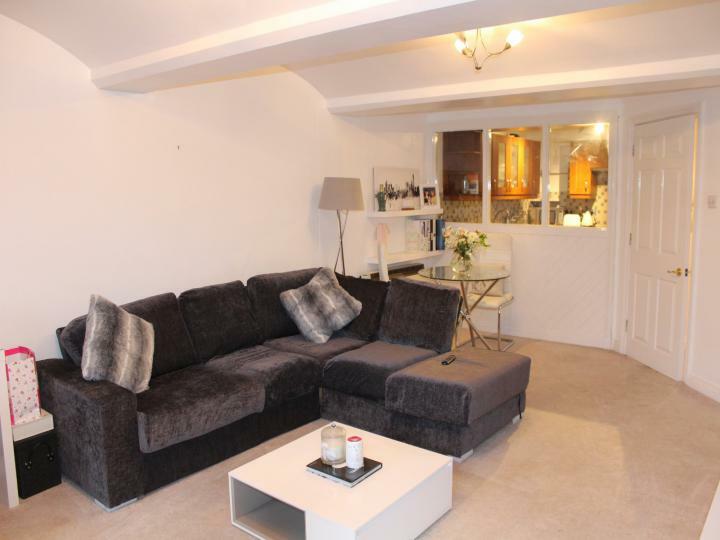 This wonderful 1 1 bath Apartment situated in London SW4 is available with the following facilities: Close to public transport, Double glazing, Fitted Kitchen, Fully Furnished, Open Plan Kitchen/Living room, Parking, Shops and amenities nearby. 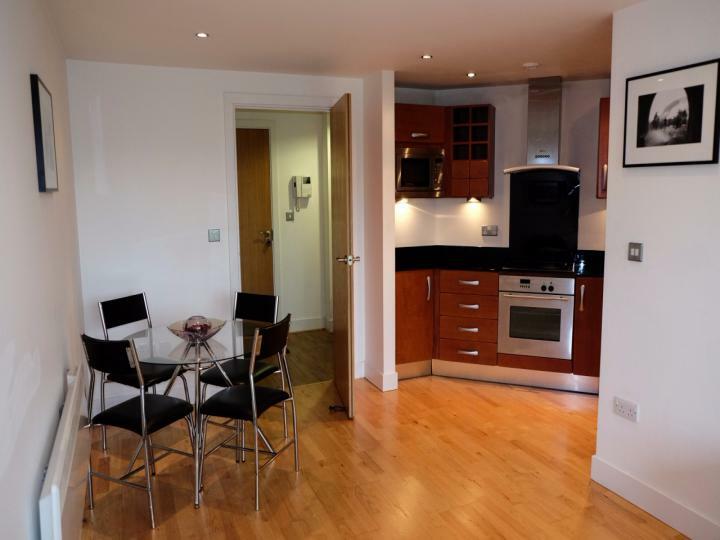 This wonderful 1 1 bath Apartment situated in London SE17 is available with the following facilities: Balcony, Close to public transport, Double glazing, Fitted Kitchen, Fully Furnished, Ideal for students and sharers, Shops and amenities nearby. 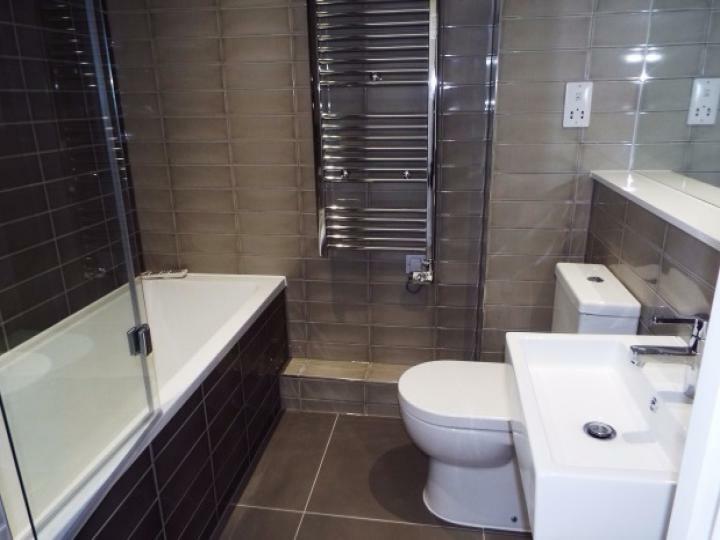 This wonderful 1 1 bath Apartment situated in London SE17 is available with the following facilities: Close to public transport, Double glazing, Fitted Kitchen, Fully Furnished, Shops and amenities nearby. 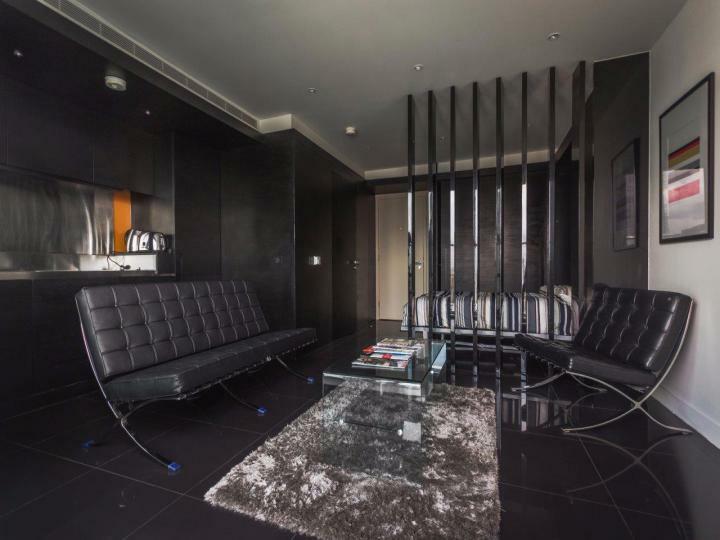 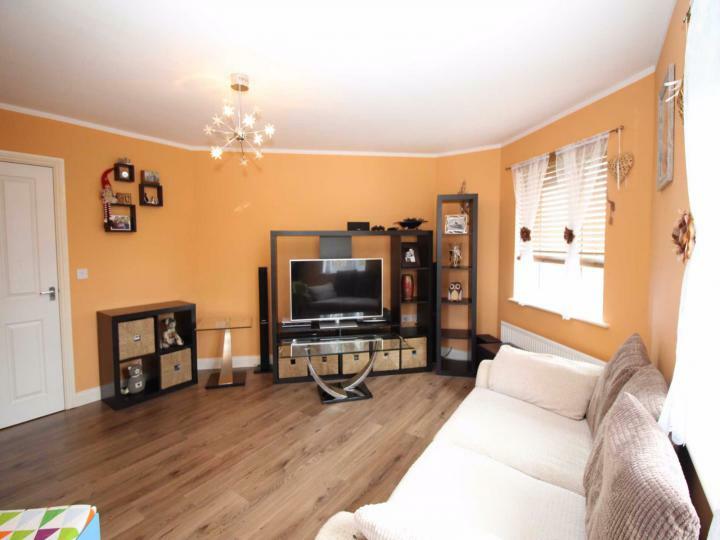 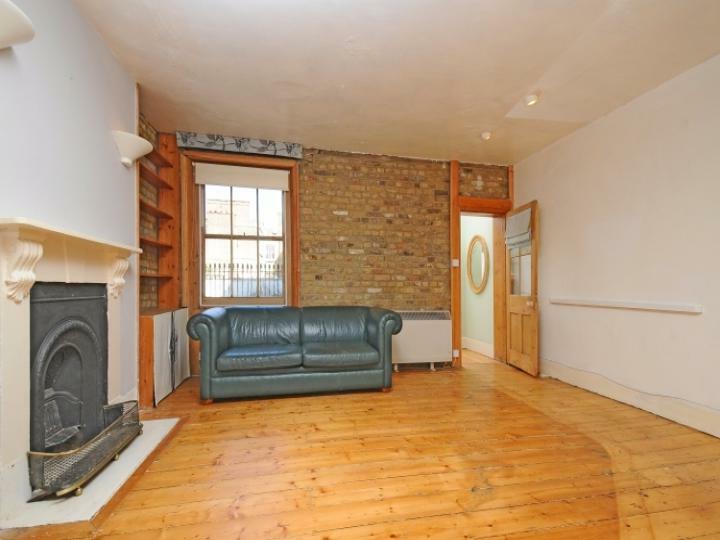 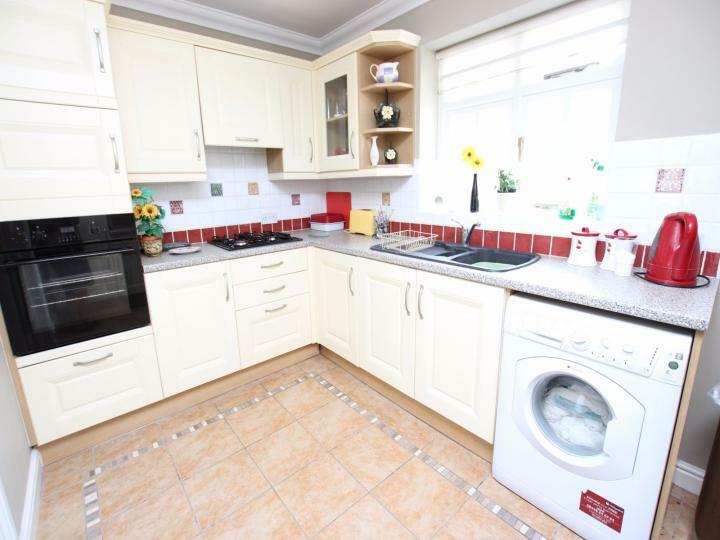 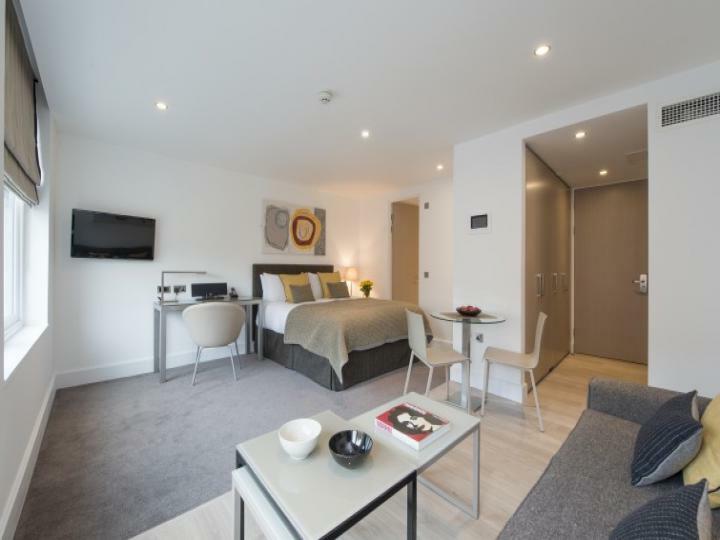 Residential Realtors is delighted to market this 2 beds Apartment in a wonderful location, situated in London E16, offering amazing comfortable living and convenience with simplicity.